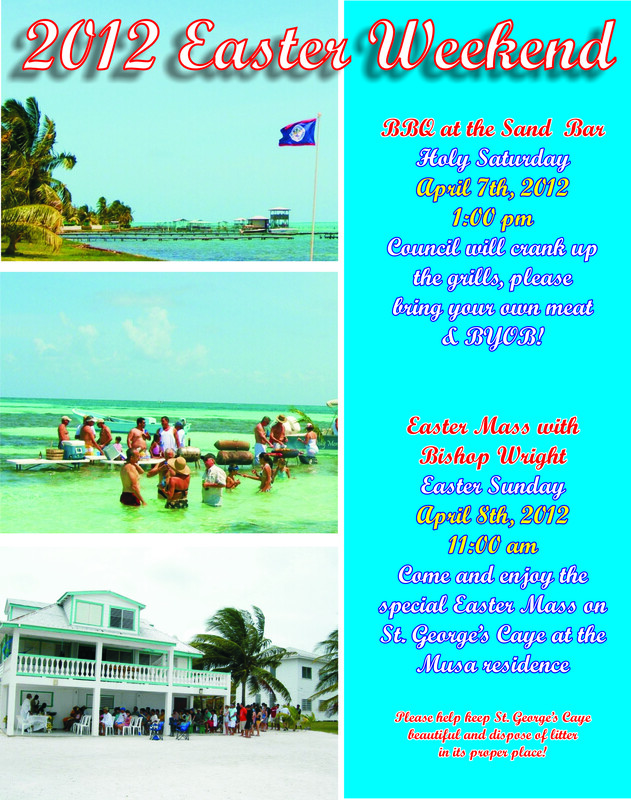 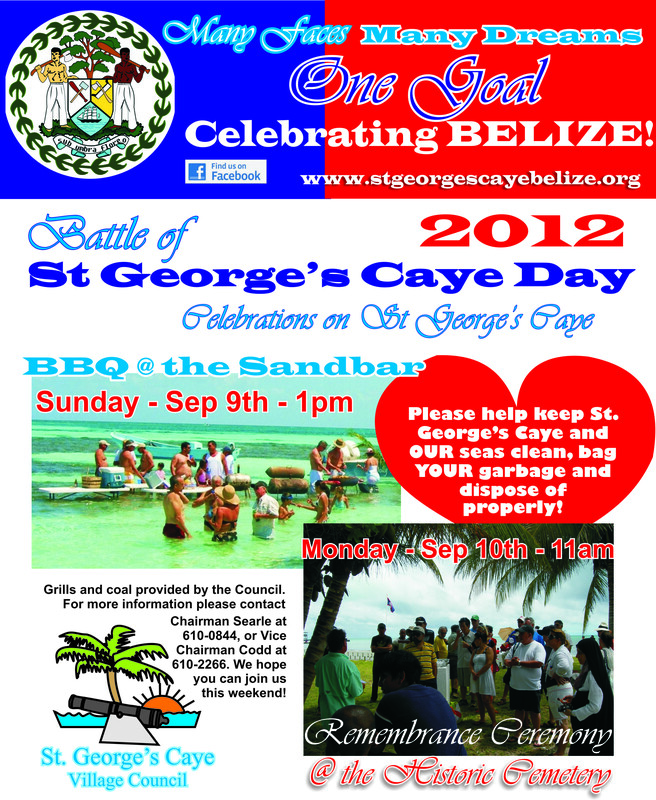 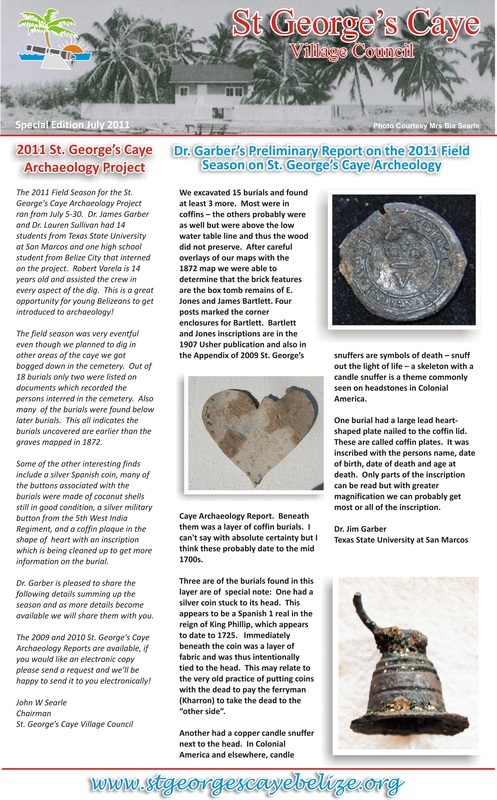 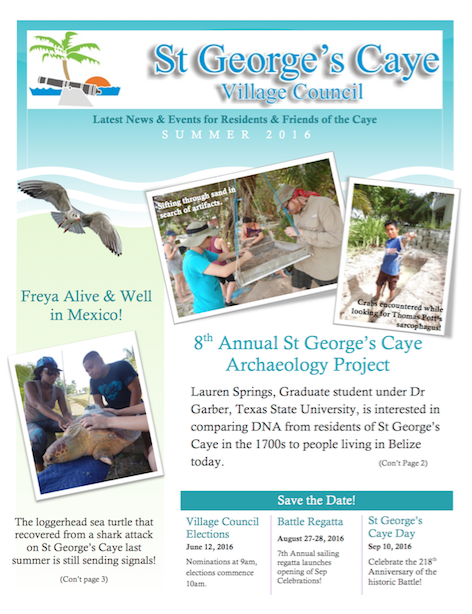 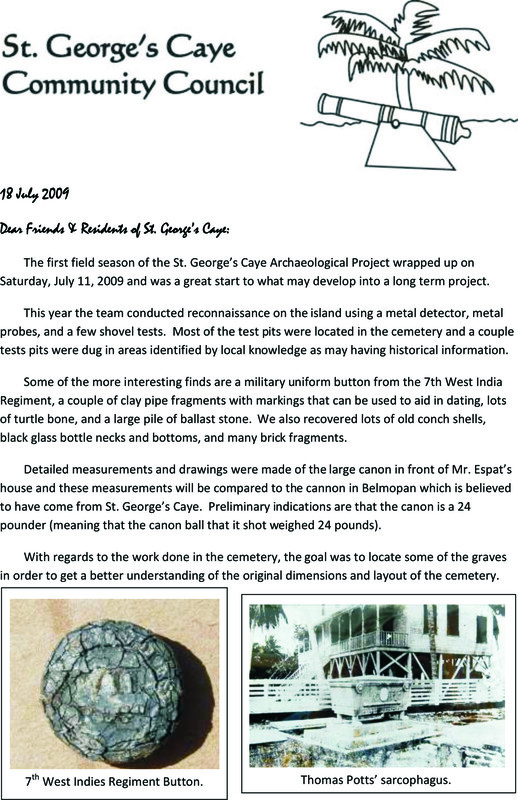 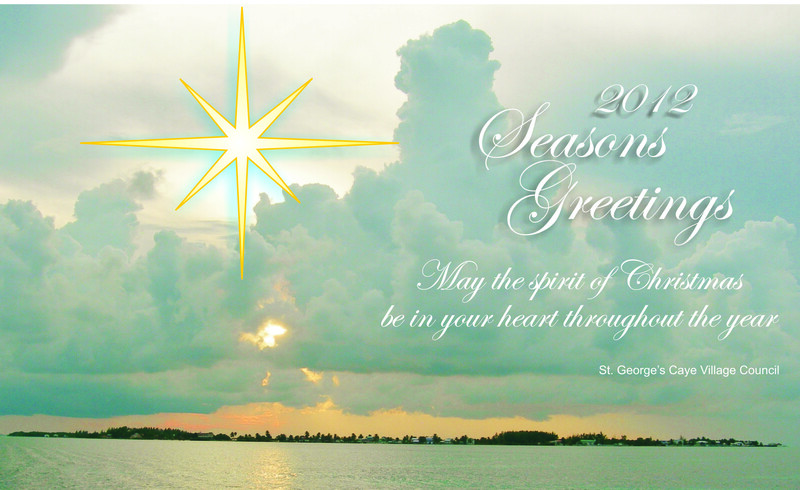 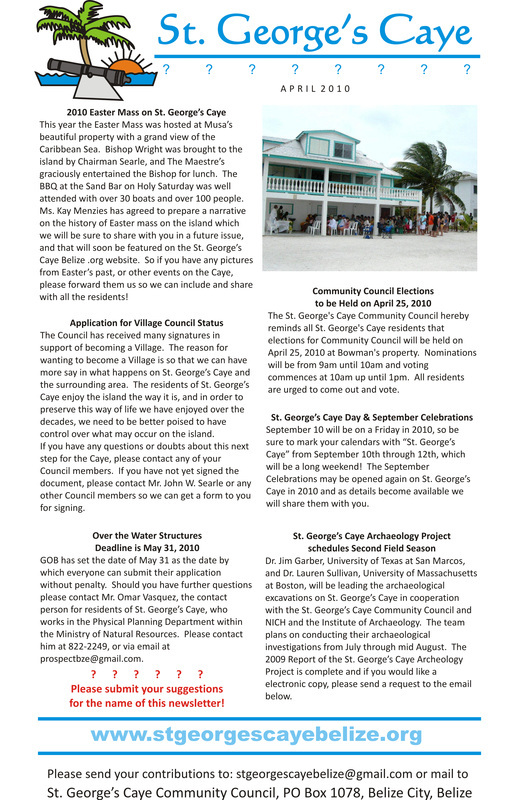 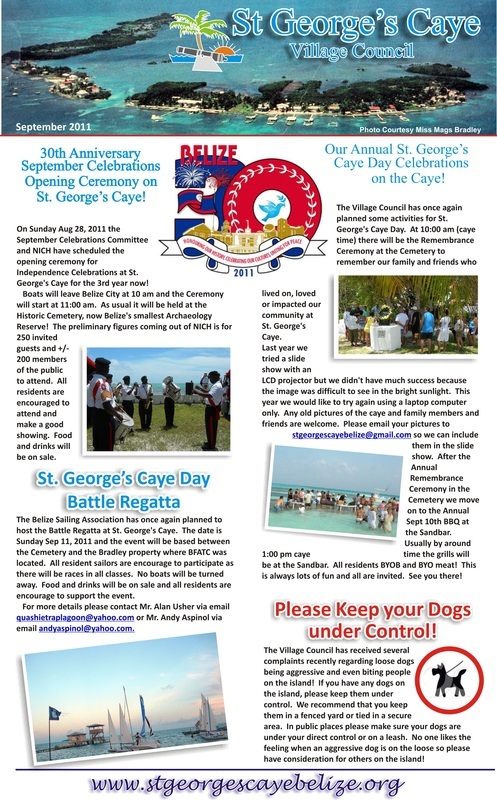 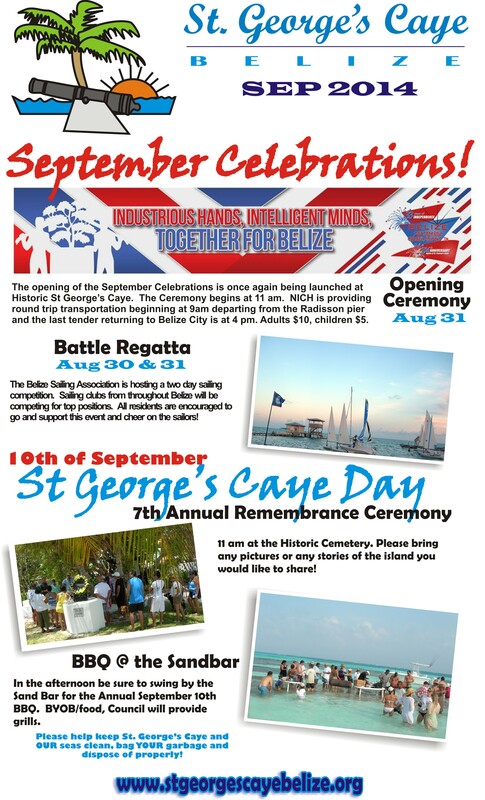 It's nice to reflect back on the activities at St. George's Caye. 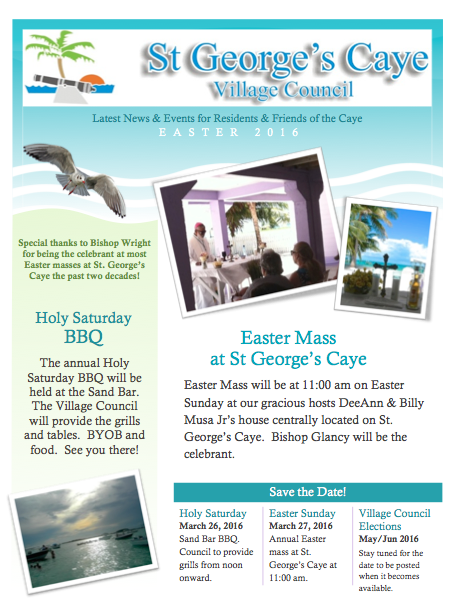 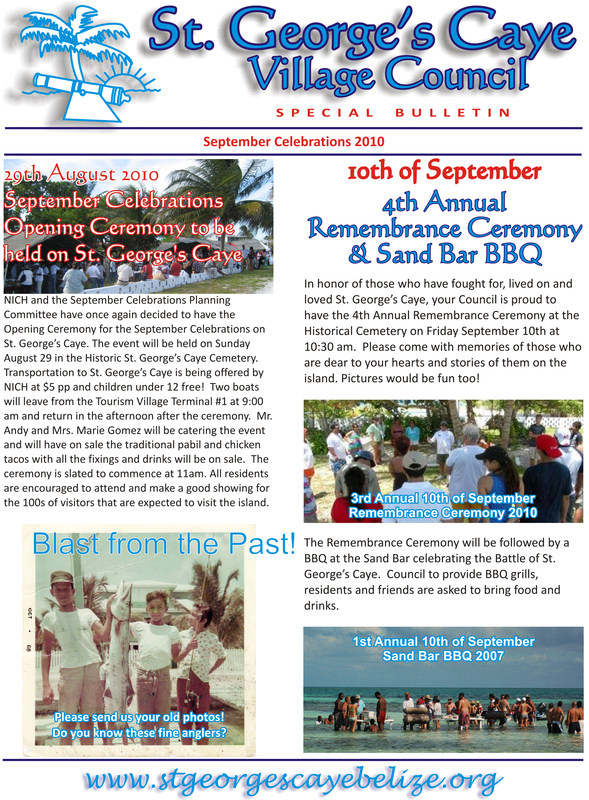 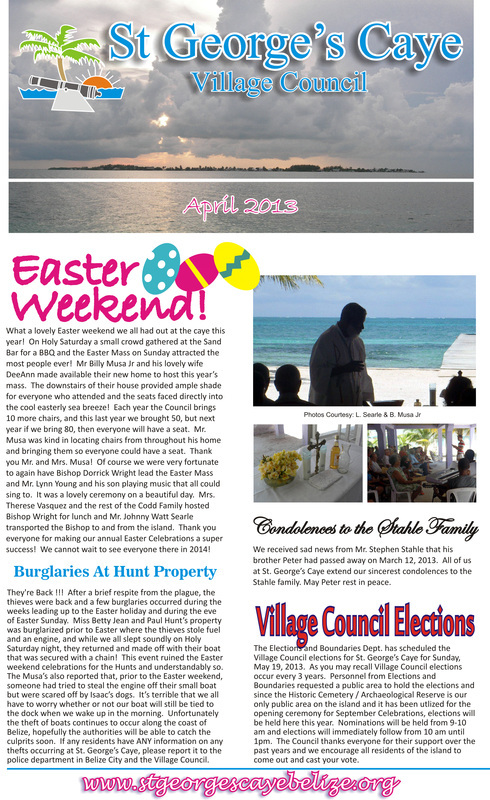 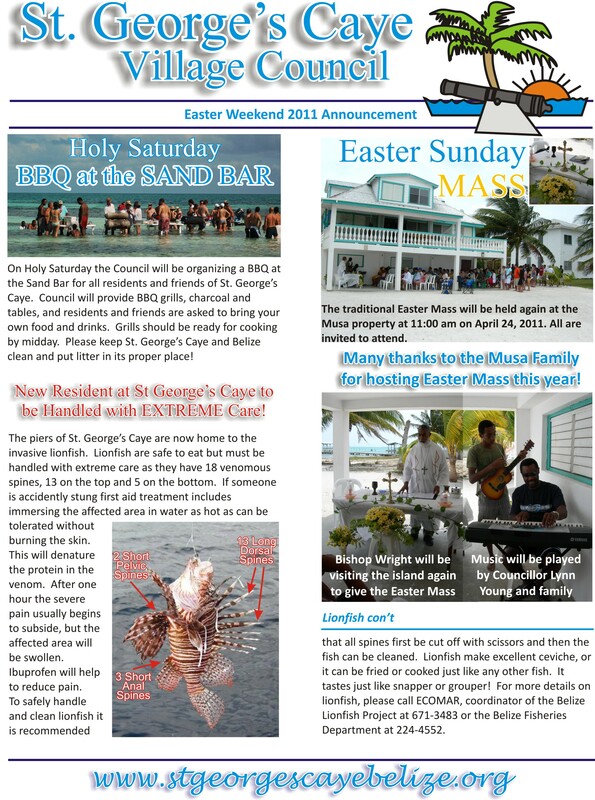 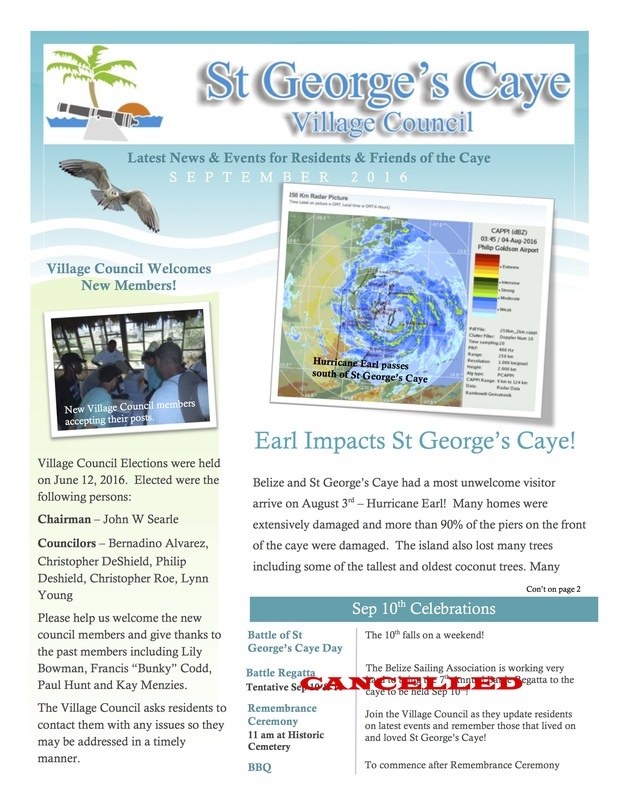 Please catch up on the events from our past newsletters! 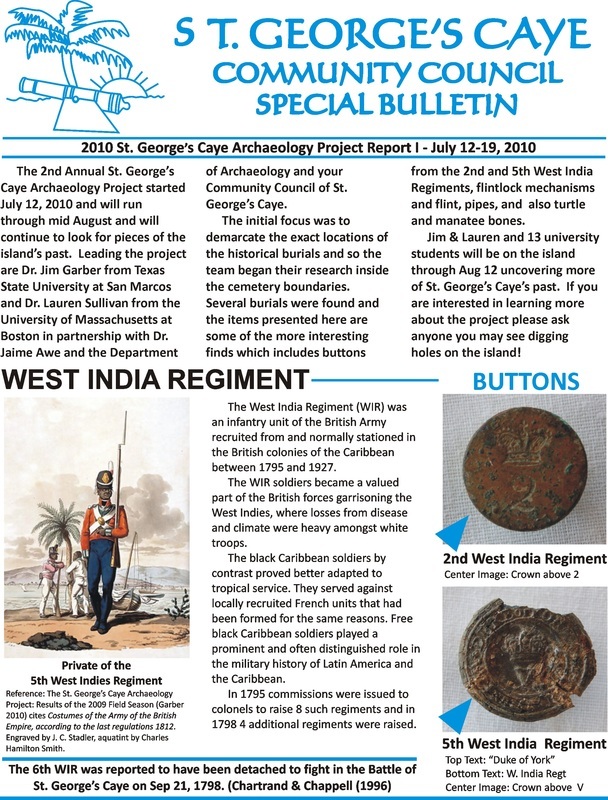 You'll notice that currently only some are available as PDF files, please note we are working on making all issues available in this easy to read format.